accept $595.00 as the winning bid! Everyone wants to own a little piece of paradise, and owning property in Florida is about as close as it gets. If you�ve ever thought about building a home or business in the place that has unbeatable weather year round and a perfect mix of nature and world-class entertainment, this is your sign! 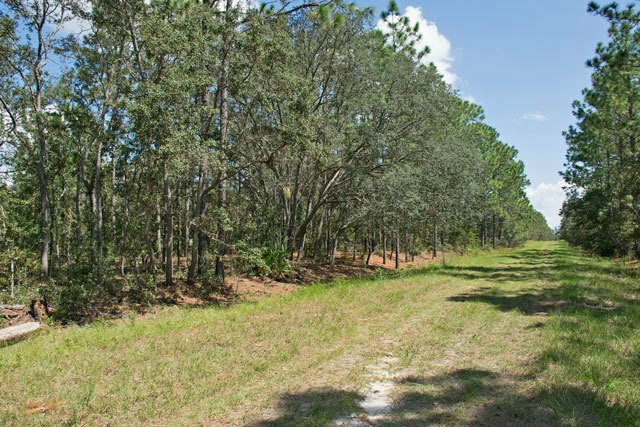 This particular property is located in Marion County, Florida. 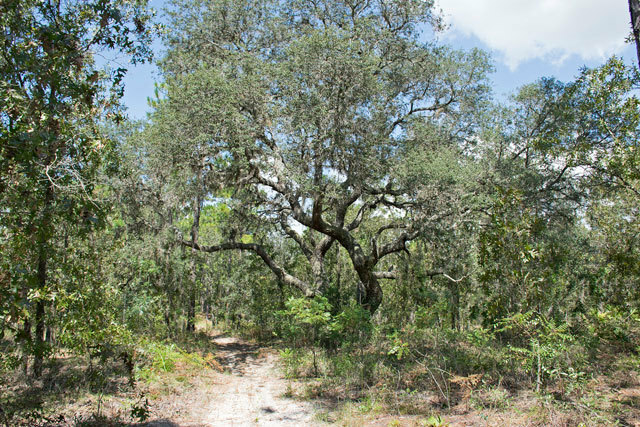 It is one of many lots in the gradually growing subdivision of Rolling Hills Estates. 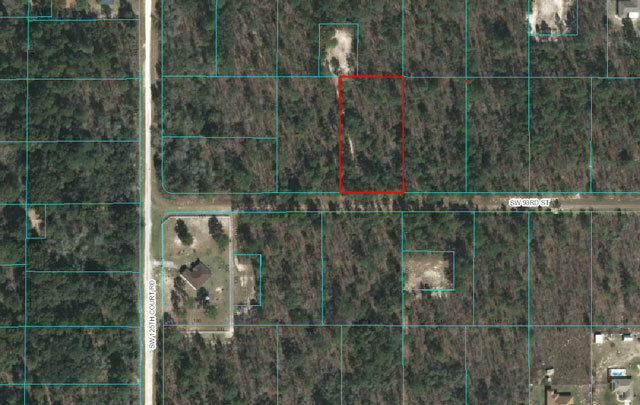 This rectangular lot covers 1.16 acres and is covered in tall shade trees to keep out some of the hot Florida sun. 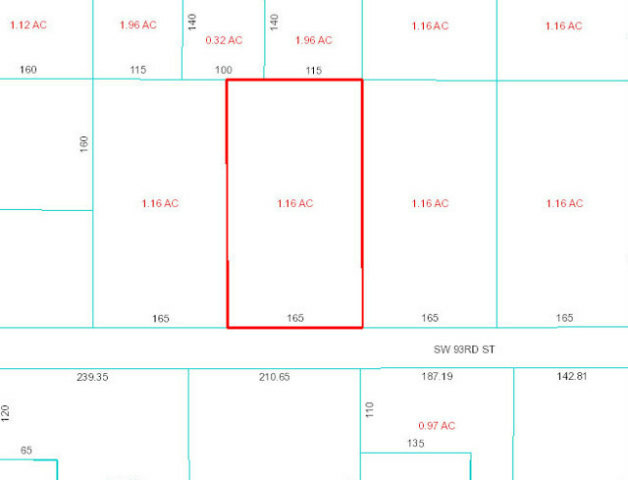 It is a flat lot with very little change in elevation, making it prime real estate for building. There are a handful of residential buildings that surround this particular lot, but the lot sizes are so big to ensure your peace and quiet. Zip lines, Kayaks, and Fishing- Oh My! 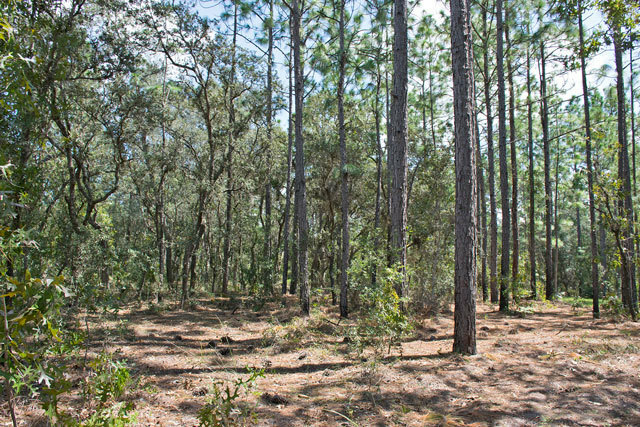 Marion County is an outdoor lover�s paradise. From public parks and playgrounds to tubing down crystal clear rivers and zipping through forests, exploring Marion County never gets old. 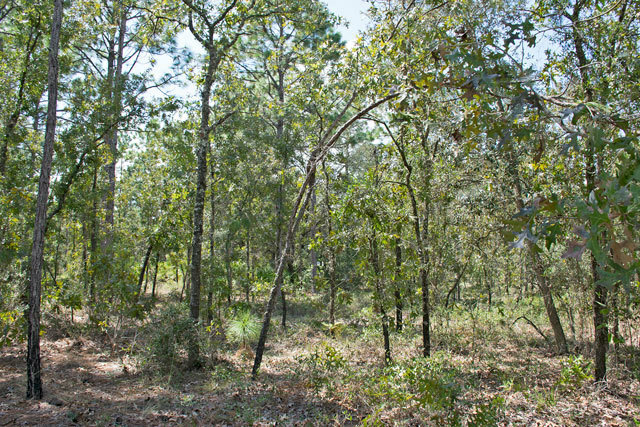 This is a great area for biking and camping, and there are a few great trailheads and bike paths just a few miles from the property. Watersports are also popular here, and from this impressive property, you�re a little over an hour away from Florida�s famous Ocala National Forest. If you love kayaking, boating, bird watching, horseback riding and other outdoor adventures, owning this piece of property will make all of that easy to do whenever you want. When you�re not zip lining, swimming, fishing or boating, you can take advantage of the entertainment venues and local attractions in the area as well. Disney World is only an hour away, along with other major theme parks like Universal Studios and Sea World. There are shopping malls, restaurants, grocery stores, banks, salons and medical offices nearby, so you�re always just a few minutes from everything you want and need. There are a few highly ranked public schools like Romeo Elementary, Dunnellon Middle, and West Port High. There are also private schools, churches, daycares and multiple college campuses close by. If you owned this lot, you�d have a gorgeous piece of land to serve as the foundation for your next big adventure. 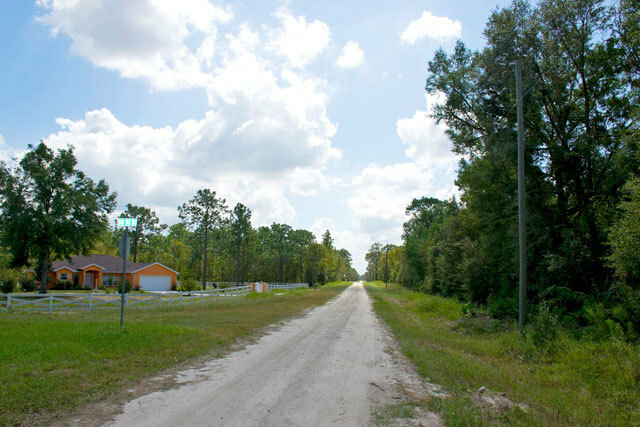 You�d be close to all of the natural beauty north Florida has to offer, while also being a short drive from the events and attractions that make the Sunshine State so unique. 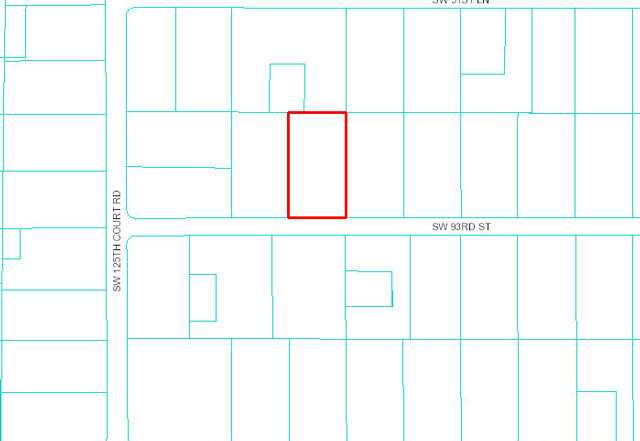 Zoning: R-1 Single Family Dwelling - This property is zoned for residential use. You'd need a well for water and septic for sewage.